Web hosting providers are a dime a dozen. As a result they must differentiate their service from the various other providers available to consumers. Some take the cheap hosting route; others offer a diversity of features. ZNET Technologies is now adding PHP hosting to it’s repertoire of hosting products. There’s a fast growing customer demand for open source technology and PHP hosting would continue to help those working in Linux and UNIX environments. PHP web hosting is a fairly new type of hosting service. It is one of the most widely-used scripting languages allowing users to easily create dynamic web pages and forms. 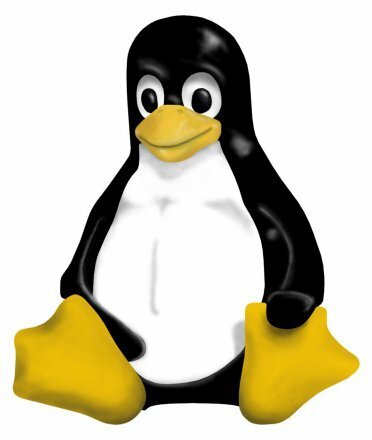 Although the language was initially created for Linux hosting, it’s evolved to be compatible with most operating systems. Due to the diversity and popularity of PHP hosting, ZNET Technologies has launched NetGrey.com. This site will be packed with features in an easy-to-use development environment while utilizing the most recent PHP language. This hosting is slated to become the leader in server open source scripting. NetGrey.com will give users access to a variety of features including PHP modules, Pearl libraries and key applications. The PHP modules will cater to various PHP scripts and Pearl libraries will be available for use during web development. With the addition of these features, websites have the tools to become a much more interactive experience for the user. NetGrey.com PHP hosting will feature support for such online boards as phpBB, vBulletin and Invision Board. Also PHP templating engines like SmartyPHP will be available. ZNET Technologies has even added extensive blog/wiki script support for popular blogging software such as WordPress, Media Wiki and b2 Evolution. Finally, with the corroboration of content management systems such as, Joomla, Mambo and Drupal, more content can be stored for quick access. The hosting plans will give the client many different options based on need. NetGrey.com does offer unlimited domain hosting, unlimited disk space, unlimited data transfer, free website builders and all sites will be e-commerce ready. ZNET Technologies has taken the first step toward future web hosting services. By offering a diversity of products, ZNET will reach a wider customer base, beginning with open source software that will appeal to many customers. In the future, we may see further expansion of web hosting services by this organization.